Two great friends of Innovate Mississippi, Dr. Nashlie Sephus and Dr. Julie Cwikla, were honored at the 4th Annual Ada Lovelace Awards. The Ada award was created to celebrate women from around the Southeastern U.S. for their achievements in technology fields. The award ceremony took place in New Orleans at the Civic Theatre in late March 2019. Judges from outside of the region selected finalists based on four criteria: impact, innovation, leadership and community. Nashlie Sephus, who has a doctorate in computer engineering, was recognized both for her role as CTO of PartPic, a technology startup that was acquired by Amazon in 2016, and for her recently launched Jackson-based non-profit, The Bean Path, for which she serves as founder and CEO. 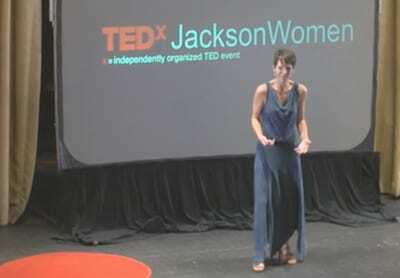 Julie Cwikla, who has a doctorate in mathematics education with a minor in applied mathematics, is director of creativity and innovation in STEM at the University of Southern Mississippi, where she’s been awarded over $12 million dollars in federal funds to support her research and development in STEM education. 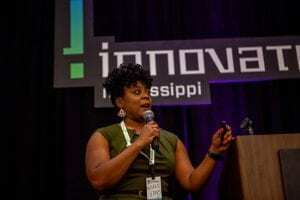 She has a particular focus on educating STEM women faculty, along with STEM and coding programs for middle and high-school students, including all-girl hackathons. The Ada Lovelace Awards were created by Chris Reade, president of New Orleans-based strategy firm Lookfar, and the father of a young daughter. 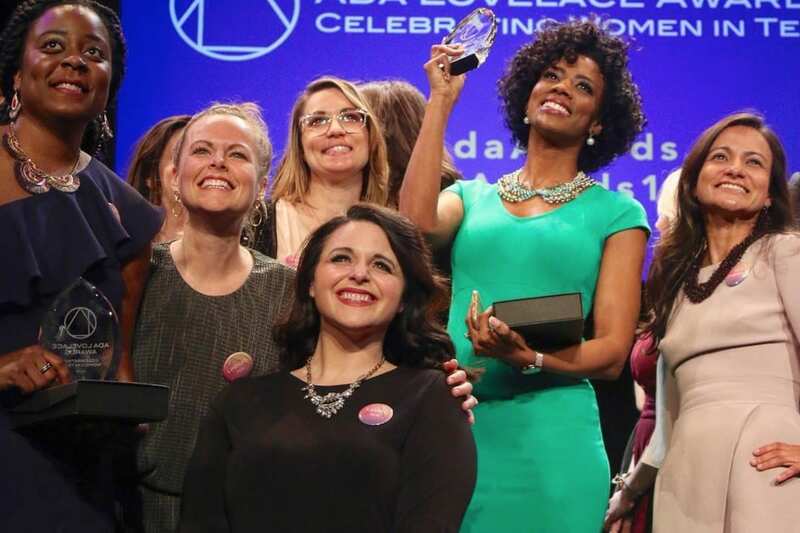 Reade wanted to help celebrate female role models for young women interested in technology careers, and thus started the Ada awards in 2015 in the Lookfar office; the ceremony has now grown to a regional event during New Orleans Entrepreneurship Week (and Women’s History month) with over 400 attendees. The awards are named in honor of Ada Lovelace, the 19th century daughter of Lord Byron who is often called “the first computer programmer” for her mathematical prowess and her elaborate sketch of an Analytical Engine that was conceived by Charles Babbage and would influence Alan Turing‘s work. 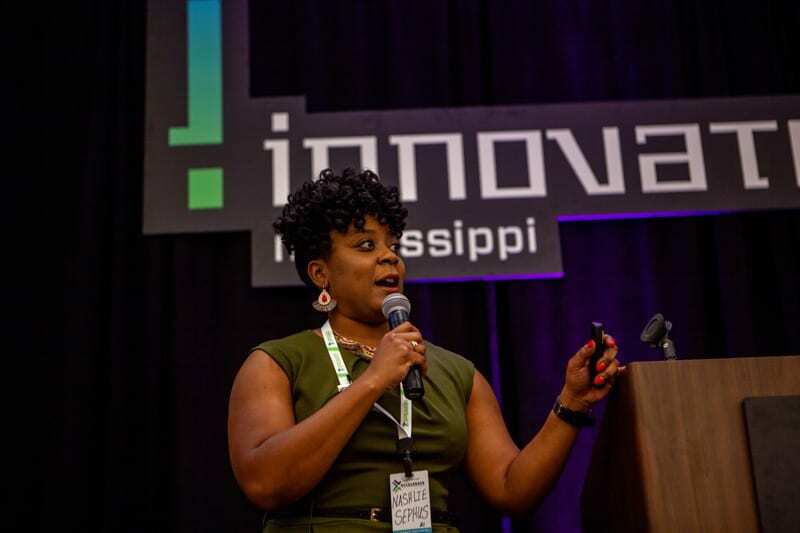 We at Innovate Mississippi are extremely proud of Nashlie and Julie, as well as the other fine women recognized during the Ada Lovelace Awards. Congratulations!